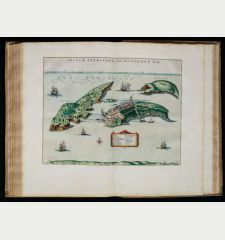 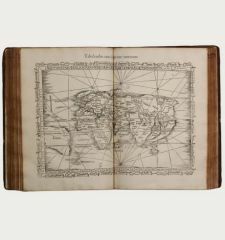 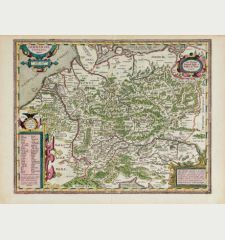 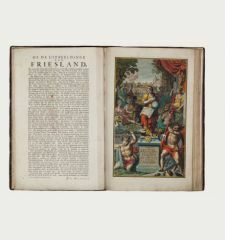 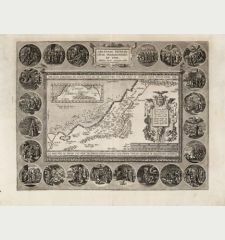 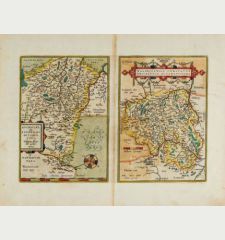 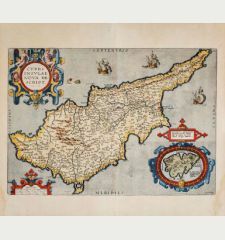 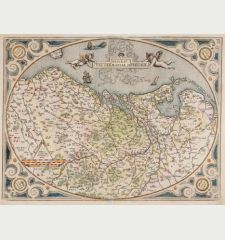 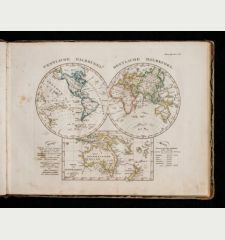 Last and most comprehensive edition of the Parergon-Atlas of Abraham Ortelius. 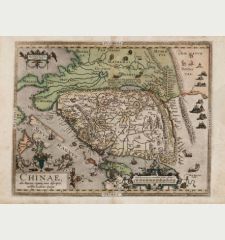 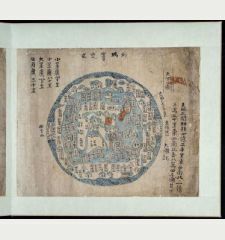 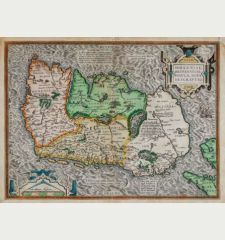 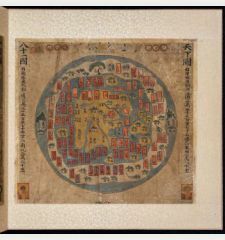 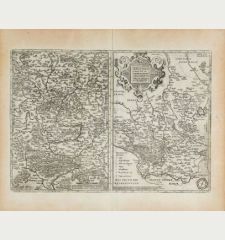 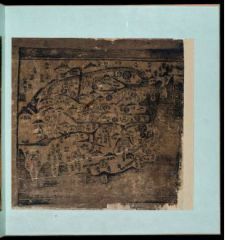 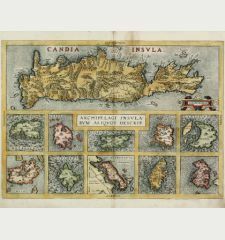 Originally planned as appendix to "Theatrum Orbis Terrarum", this is the first separate edition enhanced by 6 map including the famous 4-sheet map "Tabula itineraria ... Pevtingeorum". 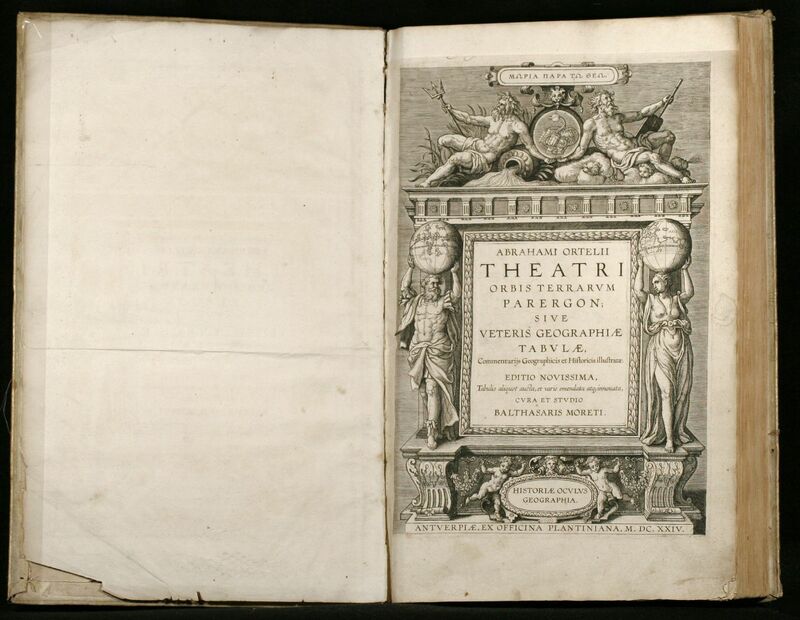 Some minor browning in margins, endpapers with some minor damage. Overall excellent copy with strong engravings.